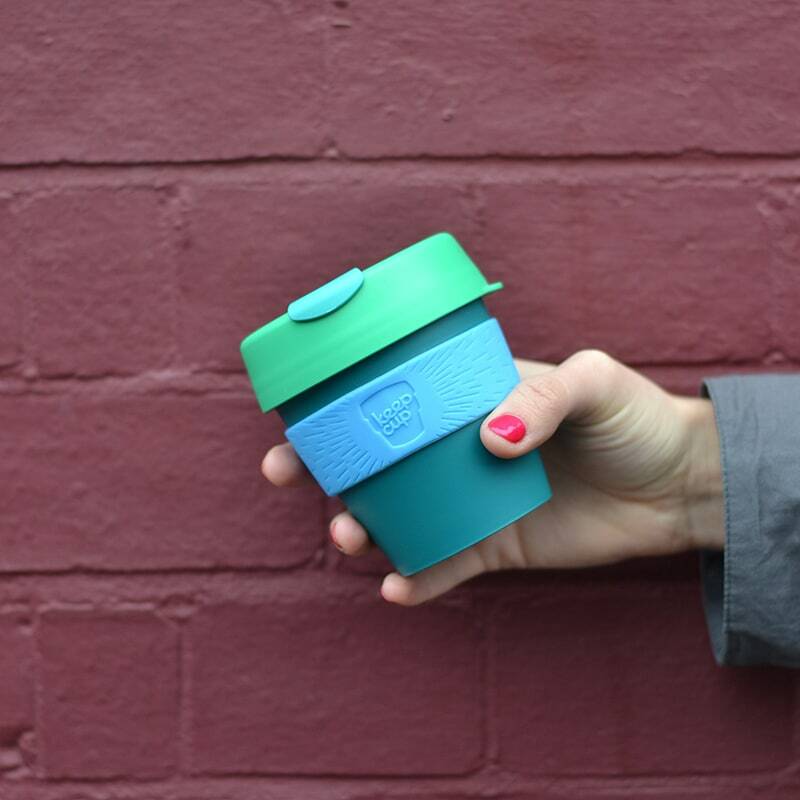 The KeepCup story started in Melbourne over ten years ago with a simple idea: keep it and use it again. Fast forward to the present day and you’ll find KeepCup in over 65 countries around the World, helping us avoid an estimated 5 million disposable cups going into landfill every day. 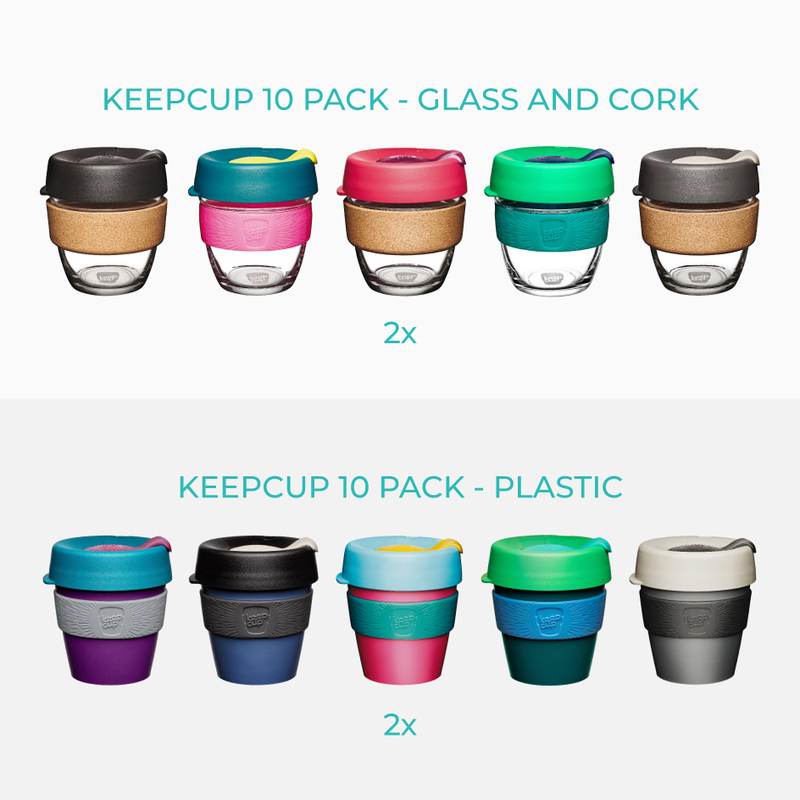 Our 10 pack KeepCups are available in 8oz in a choice of plastic or glass and are perfect for retailing in coffee shops. 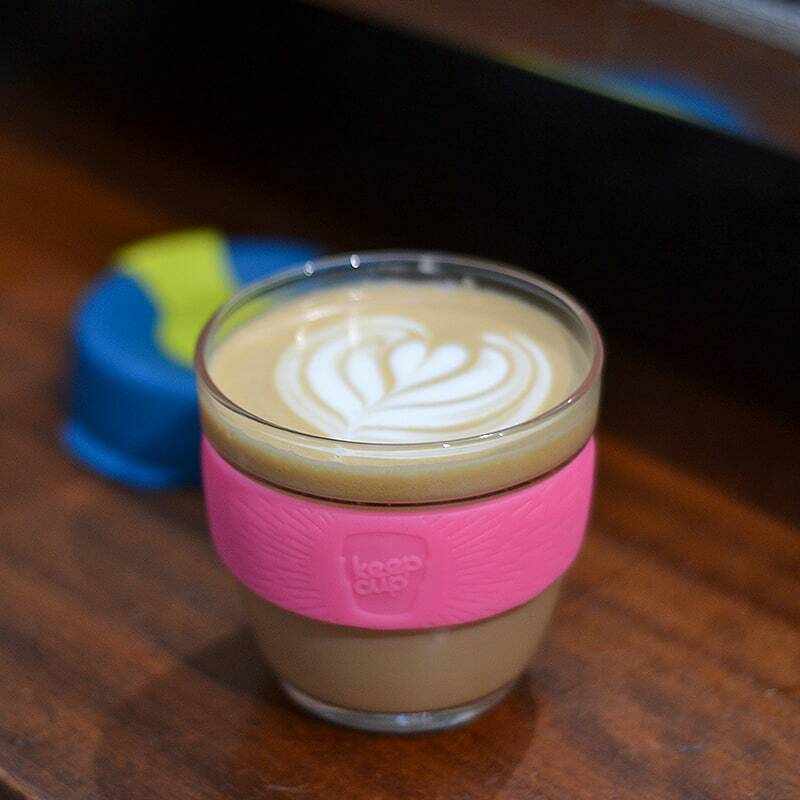 Barista-friendly, KeepCups feature a hard, easy-to-press lid that save time and spillage and are designed to fit beneath group heads meaning the coffee can be poured straight in – perfect for the busy coffee environment. The Original Plastic cups are made here in the UK and come in a range of five bright colours, with each pack containing two of each colour option. 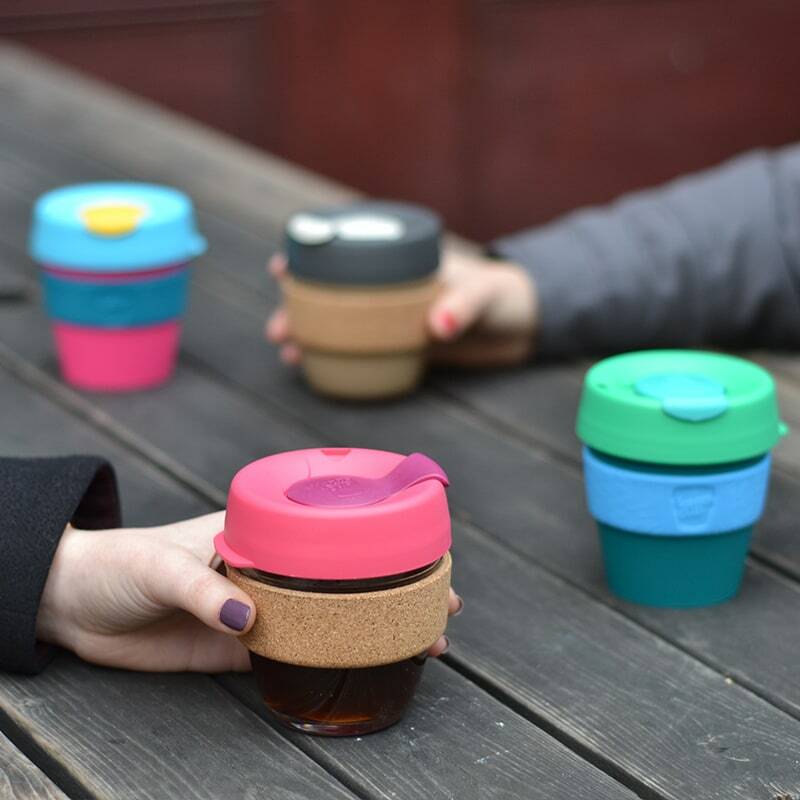 Plastic KeepCups are BPA and BPS free, heat-resistant, lightweight and extremely durable meaning you can use and reuse, again and again. Glass KeepCups are both beautiful to hold and great to drink from. Our 10 pack in Glass includes a mixture of cork and silicone brew cups made from tempered soda lime glass, making them robust and fit for purpose. KeepCups’ cork bands have great thermal qualities and are manufactured from recycled waste material from the wine industry, meaning they are completely biodegradable and sustainable. 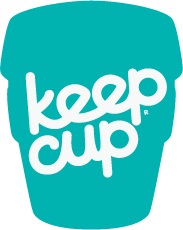 As a brand who is committed to ensuring responsible supply chain and local manufacture, in 2016 KeepCup began the production of their original cups here in the UK to reduce transit footprint.